Works great as a cover but also functions as a place to put empty hulls when out in the field. Glad we bought it. I saw this item in your accessories list. My first thought was "why would anyone need this?" After it was explained to me, I just had to have one. It works great. It's also a great dust cover when the trap is not being used. 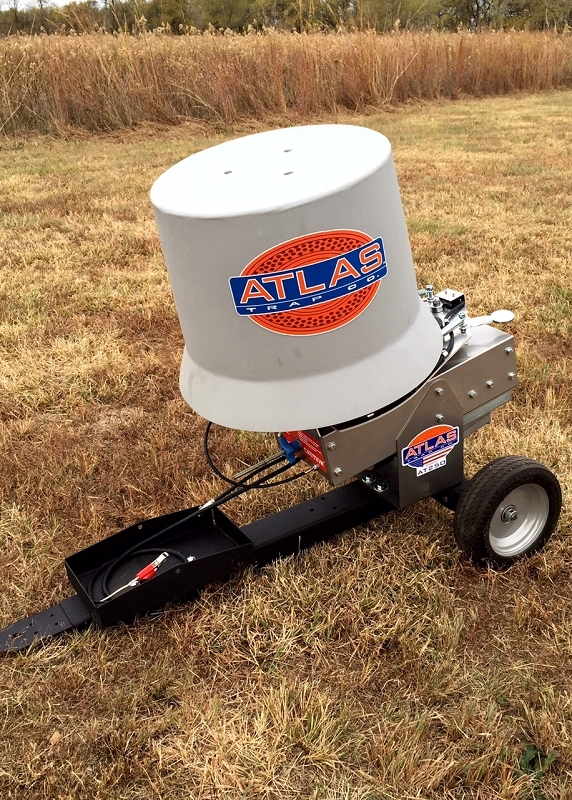 Hey, you guys at Atlas Traps keep thinking up things I need, and I'll keep buying them, OK?